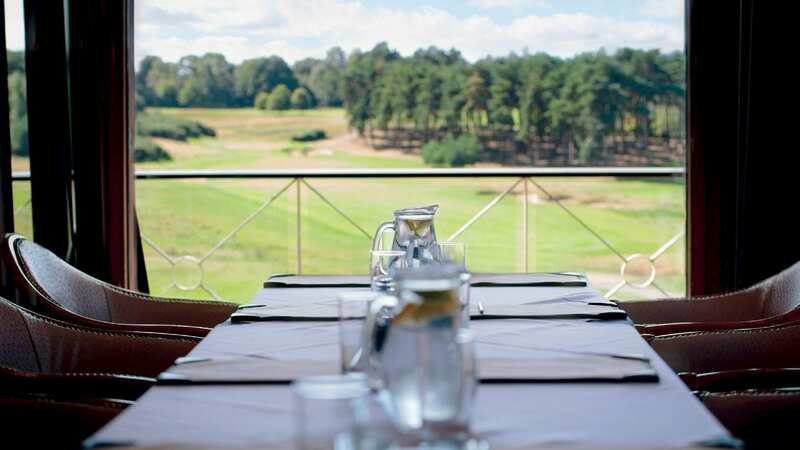 Bearwood Lakes provides the perfect space to conduct business, entertain clients and host meetings in Berkshire. 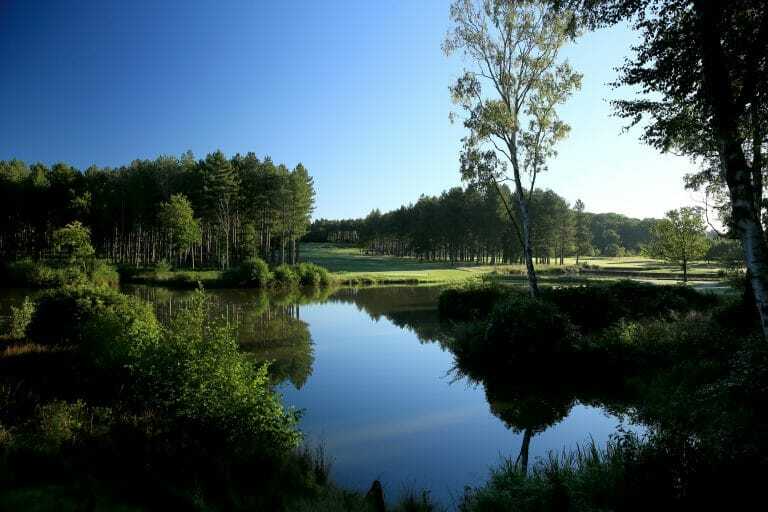 Whether on the Course, in the Clubhouse, or within the various meeting rooms, work at Bearwood Lakes needn’t feel like work at all. 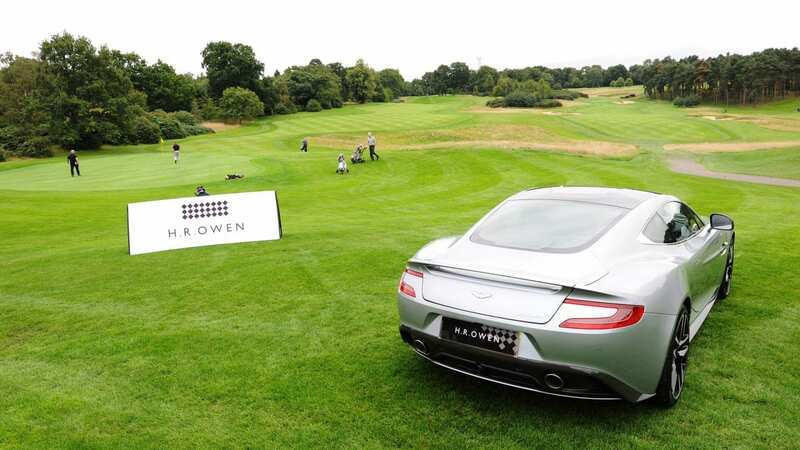 Close to Heathrow airport, the M4, London and a mainline railway station, the transport links to Bearwood Lakes are second to none, making access for you and your colleagues effortless. Our Conference Room, Board Room and Syndicate Room all offer a range of seating capacities for your next business meeting. With complimentary Wi-Fi throughout, balcony access, wide screen TVs and projectors, we have everything you need to ensure your corporate event is a success. 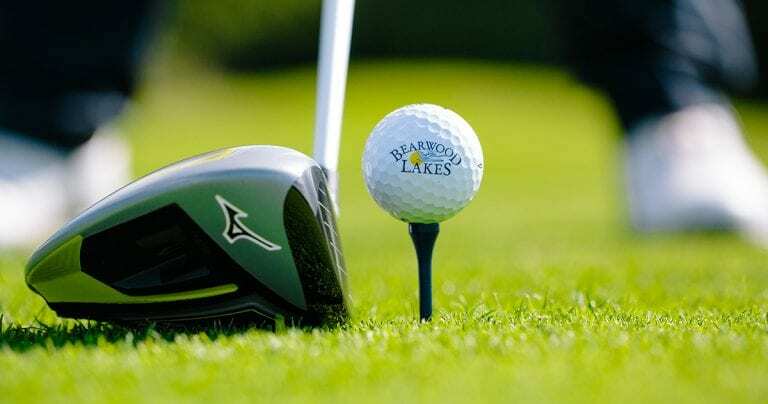 With golf becoming an increasingly popular tool in developing business relationships, a Corporate Members Golf Day at Bearwood Lakes is a great way to raise your company profile and entertain clients. 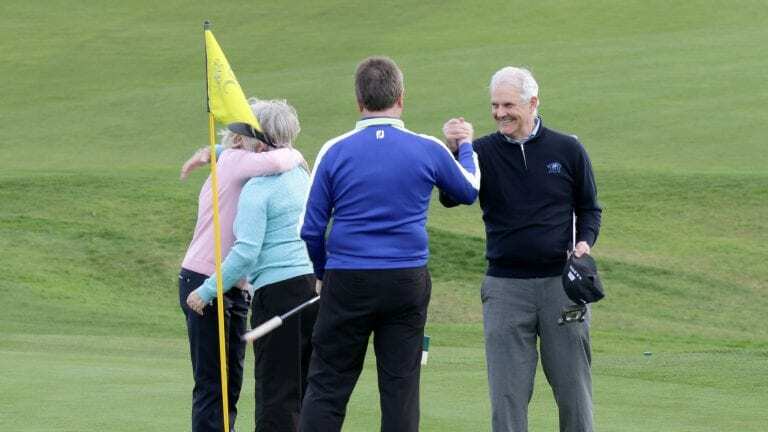 We offer world class practice facilities, group coaching and branded prizes and merchandise, your Corporate Golf Day will be an event not to be missed. Book your next business event and find out about our Corporate facilities today.